All the way from Harderwijk in the Netherlands come the Veluwse Jawharp Men. They indeed play the jaw harp, one of the oldest musical instruments in the world. 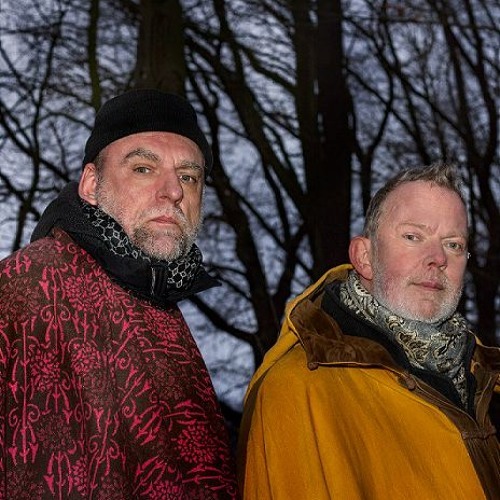 A comparison with the Veluwe Embroidery Club bears no relation with these instrumentalists. This connection won’t be understood outside the Netherlands. It is even not easy to follow in the Veluwe area. The Veluwe Jawharp Men embroider to the full with free patterns and they also like unpolished repetitive figures. If they drop a few stitches, that will become a thread to the next pattern in the endless world of embroidery. A step further than the everlasting cross-stitch. Welcome to the embroideries of the Veluwse Jawharp Men and lose the thread for a while.